When people take part in a marathon, they train for months beforehand. So imagine training for months and months only to be beaten on the day by a dog that just happened to come across it while out for a pee. 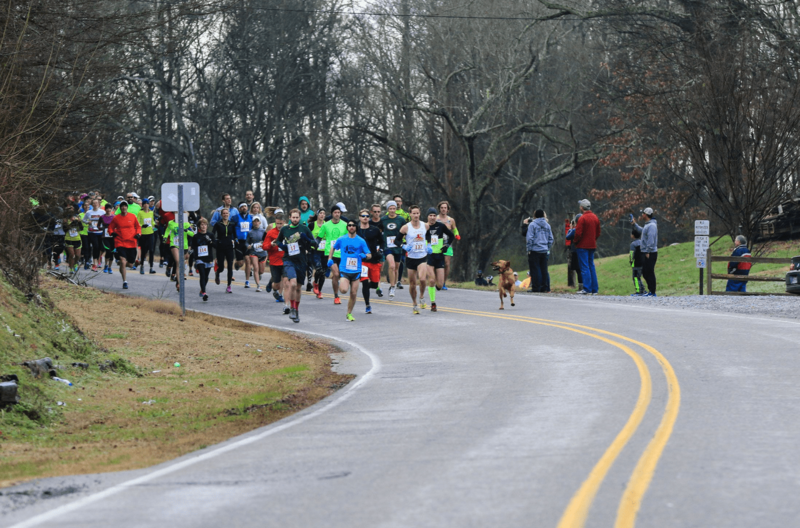 Runners set off on the Elkmont Trackless Train Half Marathon in Alabama, pacing themselves for the 13.5 mile run. But a late contender gatecrashed the course. 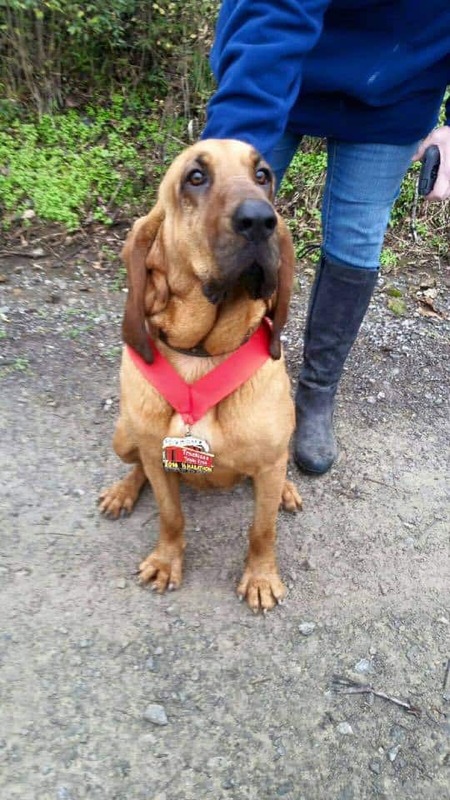 Ludivine, the two-and-a-half-year-old Bloodhound, was let out for a pee when she noticed hundreds of runners sprinting by. 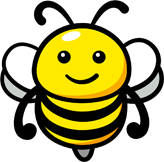 Intrigued, she crawled underneath her garden fence and headed towards the start line. As they say, the rest is history. Spritely Ludivine ran alongside the competitors, eventually finishing in 7th place! She reportedly went off track numerous times, even stopping to play with a herd of cows and sniff a dead rabbit at the two-mile point. But none of this stopped Ludivine from coming in 7th place in just over an hour and a half. She was given a medal for her efforts, and her owner, April Hamlin, couldn’t have been more surprised. 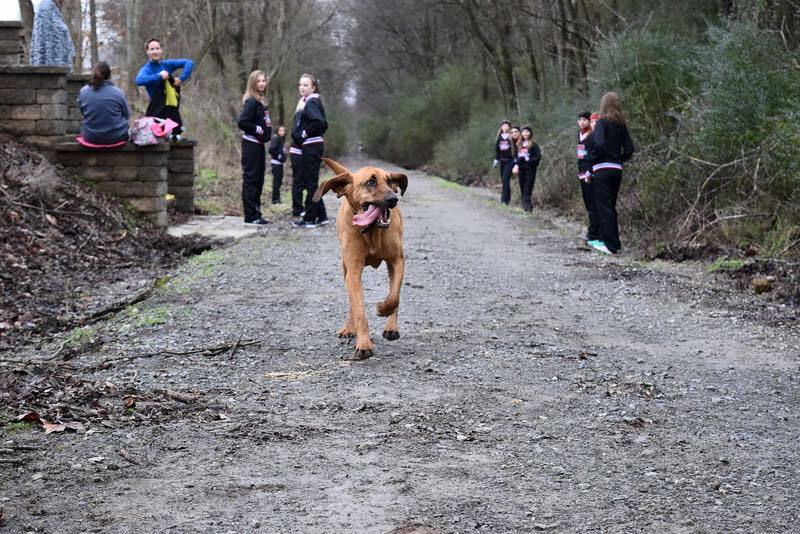 I mean, imagine wondering where your dog has run off to and then discovering it had competed in a half marathon. It’s safe to say, she was pretty surprised. My first reaction was that I was embarrassed and worried that she had possibly gotten in the way of the other runners. She’s laid back and friendly, so I can’t believe she ran the whole half marathon because she’s actually really lazy. Perhaps Ludivine was so lazy because she was conserving her energy for the big race. 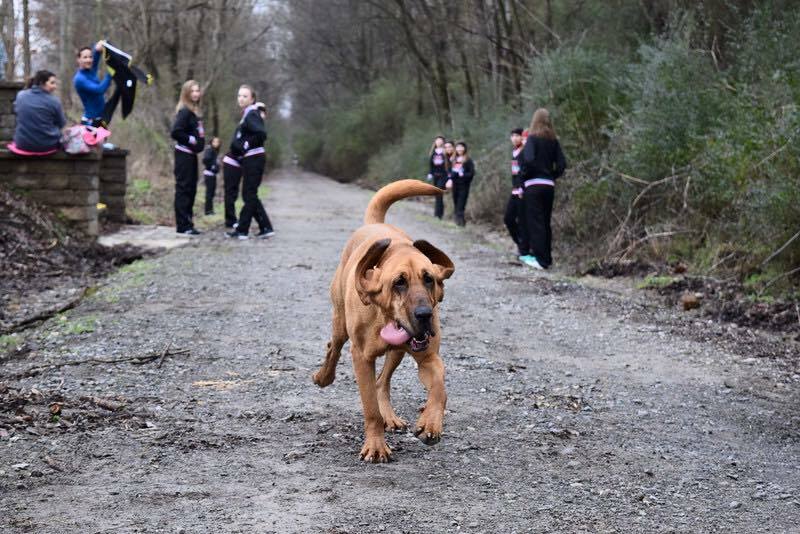 Elkmont’s Hound Dog Half posted a number of pictures on their Facebook page of Ludivine taking part in the half-marathon. It might be my favorite photo album of all time. Every time I thought she had dropped off to go back home, I would hear her coming back up to me and she would race past me up to the two leaders. She would run off to romp through the streams and into yards to sniff around for a while. This may well be one of my favorite stories I’ve heard in a long time. While Ludivine doesn’t appear to have any more intentions of partaking in a half-marathon again, never say never!